With tuxedo rental and formalwear locations from PA to NJ and NY to WV, groomsmen & ushers can be measured in one city and pick up in another! 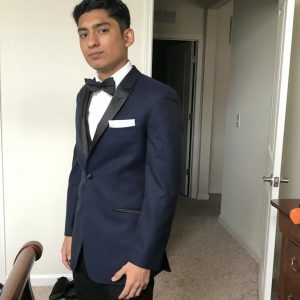 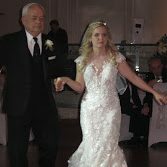 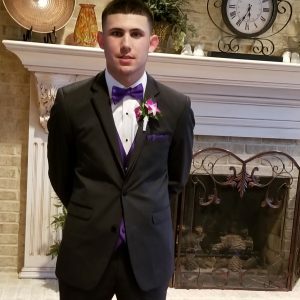 The popularity of men’s suits being used for weddings and prom allows us the opportunity to offer what is more commonly known as tuxedo suits now more than ever. 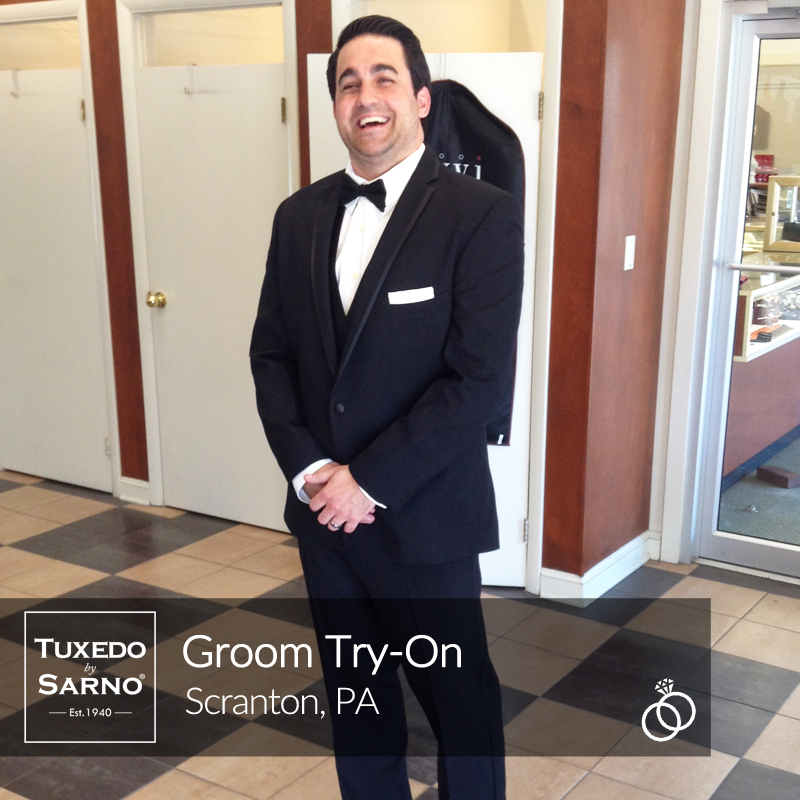 We offer a free groom try-on for those who want to see what their tuxedo rental looks like prior to deciding on a style or fit. 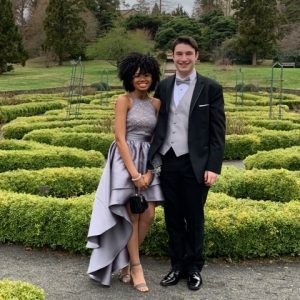 Wilkes-Barre is located in the center of the Wyoming Valley and is part of the Scranton-Wilkes-Barre-Hazleton metropolitan area. 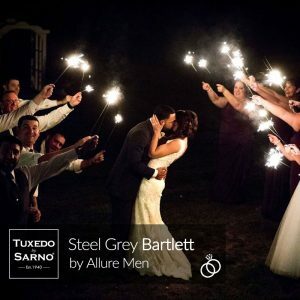 The population of Wilkes-Barre is over 41,498 and the city as been dubbed the Diamond City, Coal City, Dub City and the W-B. 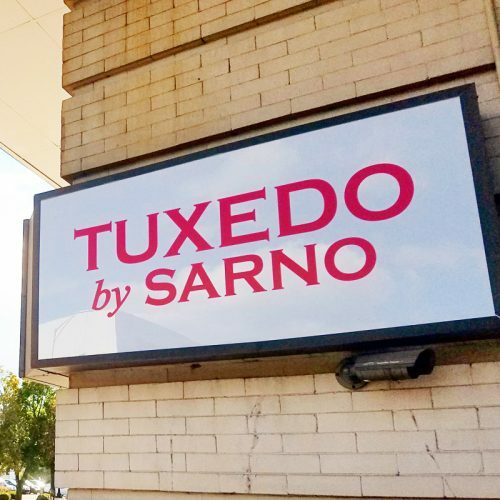 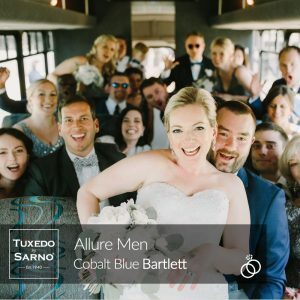 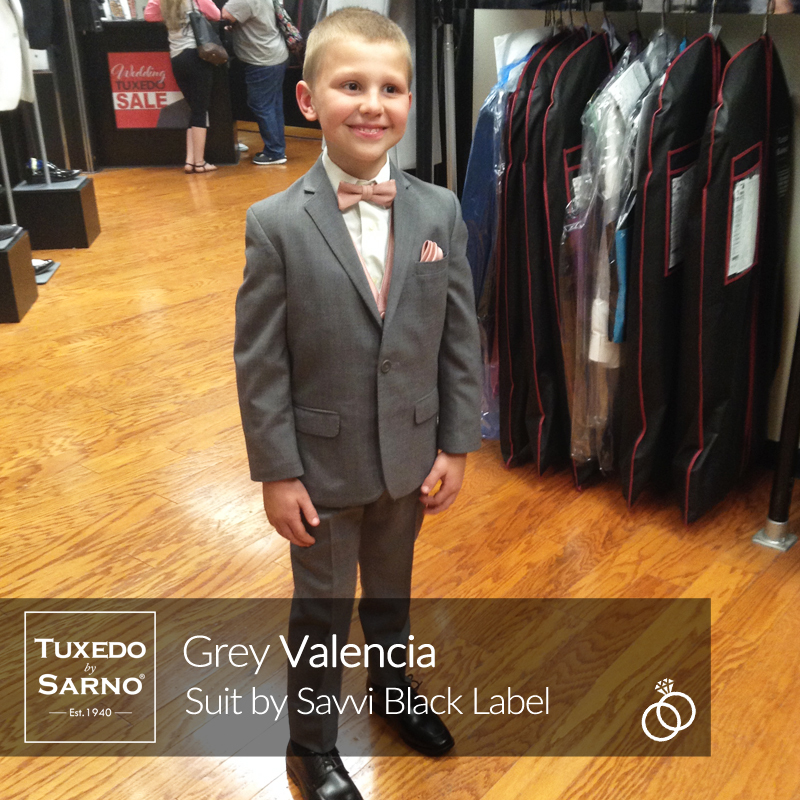 Tuxedo By Sarno can be found on E Market Street within the Wilkes-Barre city limits. 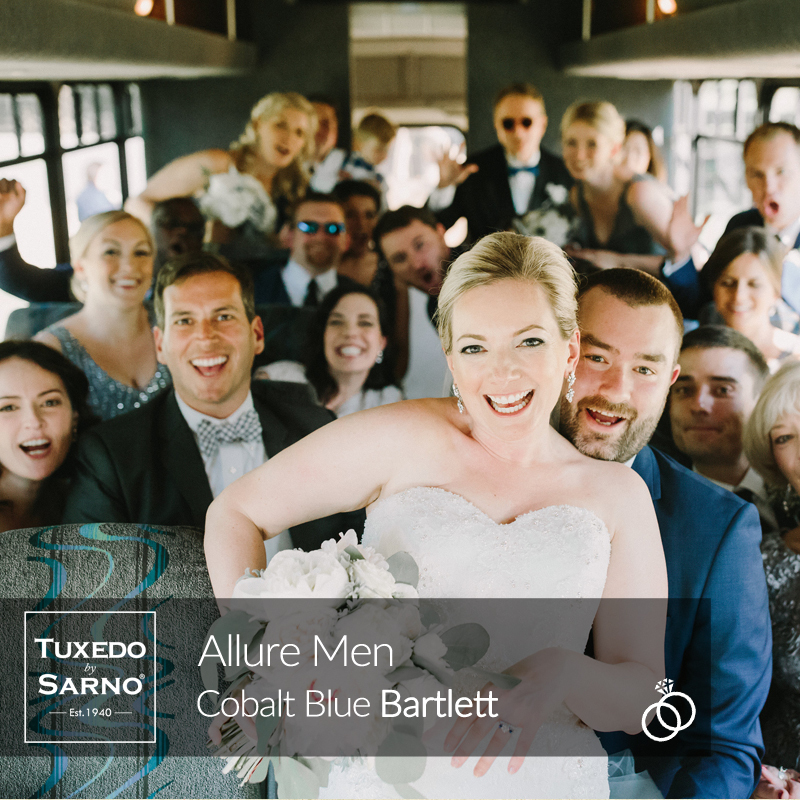 The city was founded in 1769, incorporated in 1806 and grew quickly due to a hundreds of thousands of immigrants coming to the area to work in the many coal mines of the early 20th century.